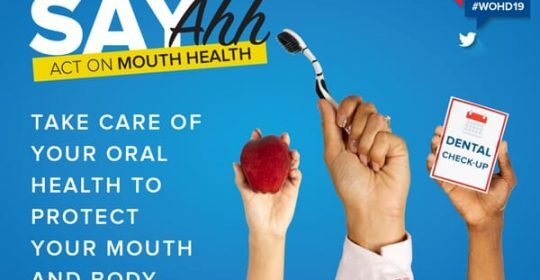 World Oral Health Day 2019: Say Ahh! March 20th, 2019 marks ‘World Oral Health Day’, and this year’s theme is all about taking care of your oral health to protect your mouth and body. It encourages people everywhere to “Say Ahh, Act On Mouth Health”. Millions of people around the globe continue to suffer from poor oral health and the growing burden of oral disease demands action on an individual, family and community levels. Poor oral health extends far beyond the mouth, taking a serious toll on an individual’s overall health and well-being. Instil good oral health habits in children early on to help ensure healthy mouths and healthy bodies to help children succeed. 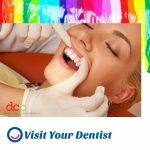 If you have not been to the dentist for your regular check-up or have not been in several years – make an appointment now! Use World Oral Health Day as a reminder in your calendar to book an appointment for a check-up with your dentist each year. 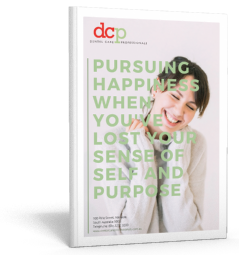 A visit to the dentist can contribute to a lifetime of good overall health and wellbeing. Brush your teeth for two minutes twice daily with a fluoride toothpaste to help reduce your risk of tooth decay and gum disease. 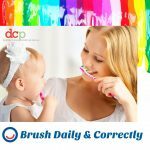 Brush in a circular motion with either a manual or electric toothbrush. Enjoy healthy food and drinks and limit sugar intake – especially in between meals. 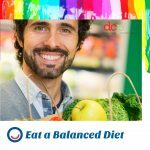 Learn which foods contain higher levels of sugar, particularly less obvious foods which contain ‘hidden’ sugars. If you smoke or drink alcohol, limit or quit use. 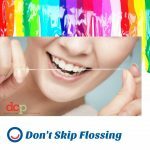 Regular cleaning between teeth helps to dislodge food and will also reduce gum disease and bad breath by removing plaque that forms along the gum line. If you ‘Act on Mouth Health’ it will also have a positive impact on your general health and well-being. This World Oral Health Day, do something positive for your mouth and body. 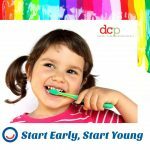 It’s never too early or too late to start looking after your oral health. Say Ahh today!